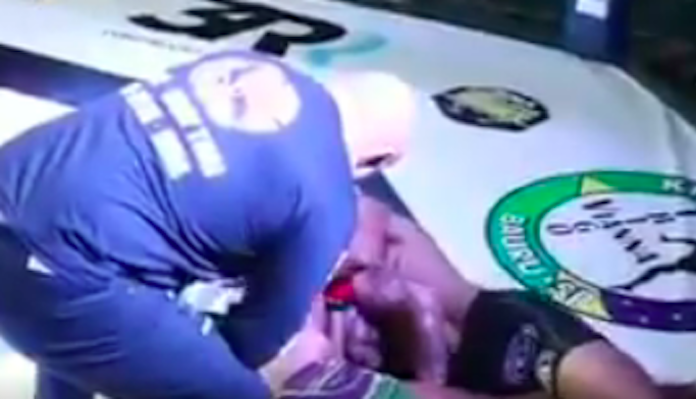 On Saturday night, at Daredevil Fight 13 in Bauru, Brazil, an MMA fighter named Melquizael Costa was nearly killed thanks to the complete and inexcusable incompetence of the bout’s referee. 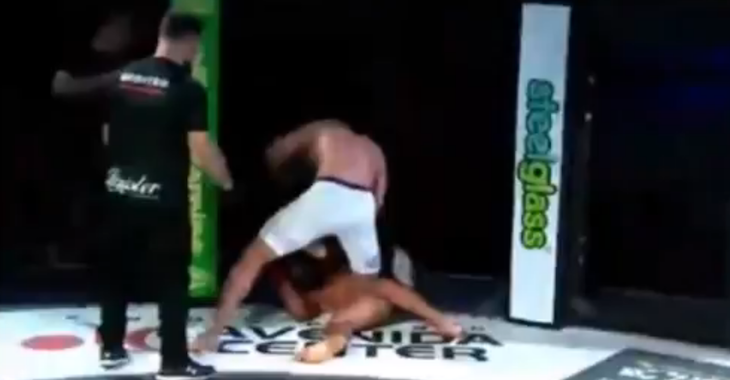 In the third round, Costa’s opponent Rafael Barbosa locked up an anaconda choke. Costa then clearly slipped into unconcious, yet the referee did not intervene. 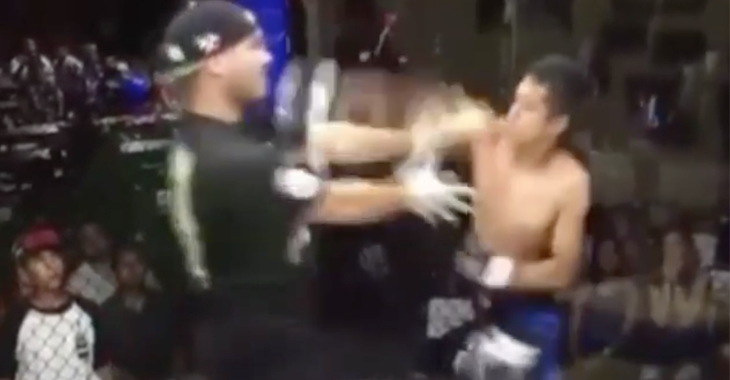 Even when Barbosa protested, telling the referee that Costa was out, the fight continued. It was a truly terrifying display that could have ended in tragedy. 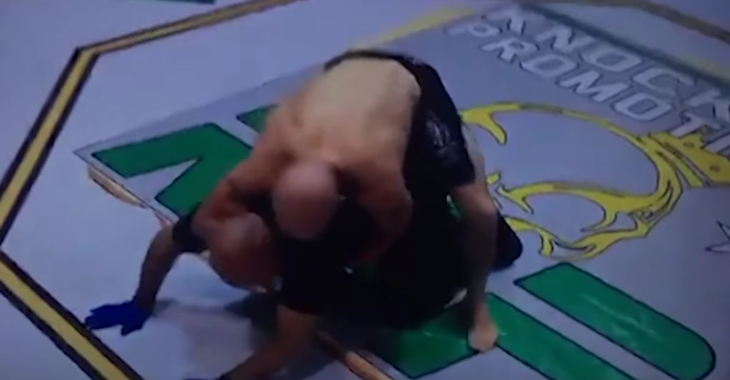 Speaking to MMA Fighting‘s Guilherme Cruz this week, Melquizael Costa looked back on the choke that could have killed him. 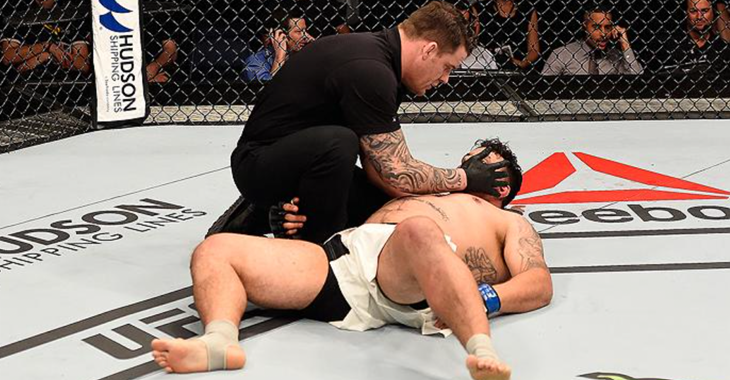 In his eyes, he likely would have died were it not for his opponent ending the fight himself. After spending Saturday night in the hospital, Costa was discharged. He will continue to undergo tests, however, to determine if any long-term damage was done to him. 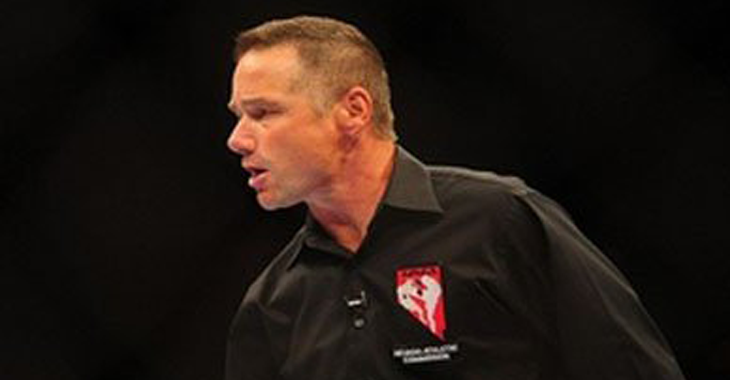 Hopefully, this referee never officiates again.